The Digital Student’s Book Pack is a digital version of the print Student’s Book with embedded video, audio and interactive activities. Activities are automatically checked and the results are saved in the Gradebook. 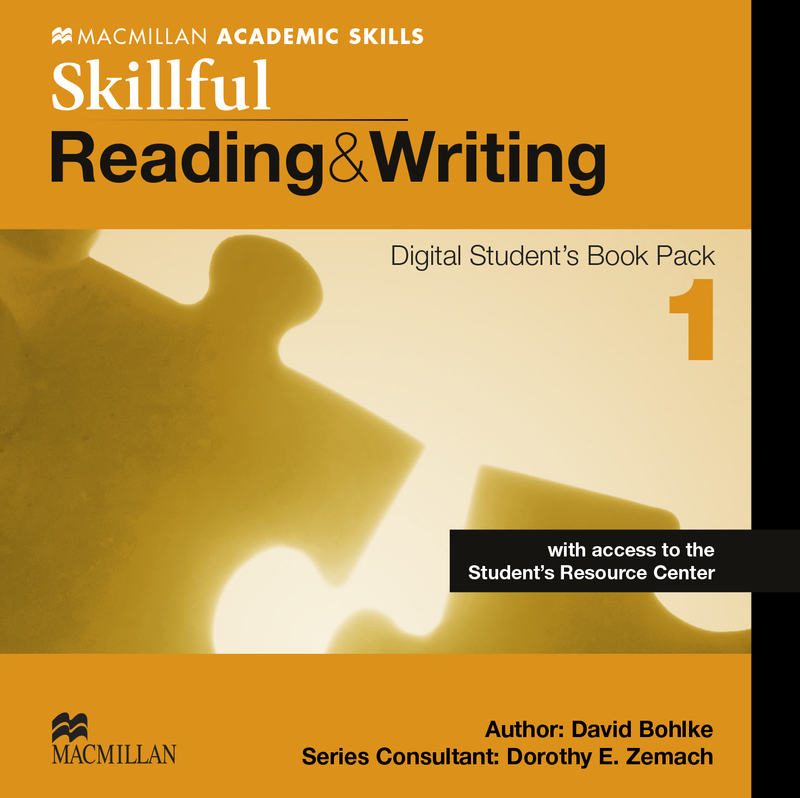 The Digital Student’s Book Pack gives access to the Digital Student’s Book and the Student’s Resource Center.